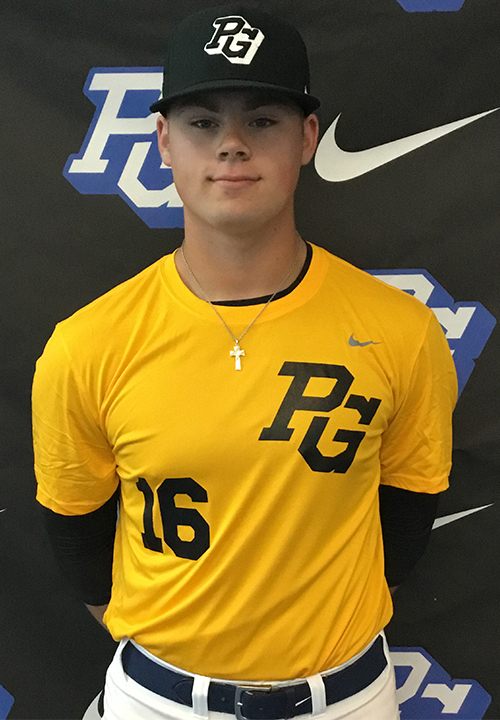 Blake Adams is a 2019 RHP/OF with a 6-2 205 lb. frame from Springdale, AR who attends Har-Ber HS. Large build with good present strength. High leg tuck delivery, kicks the leg out but maintains direction and balance well, full arm circle in back, has good rhythm and pace to his delivery. Fastball topped out at 93 mph, throws it to spots on both sides of the plate and can elevate it above barrels, mostly straight. Slurve type breaking ball has good depth and is thrown with similar command as fastball. Picked up a couple of outs on a deceptive change up. Has a very advanced idea how to pitch and can spot all three pitches at any point in the count. 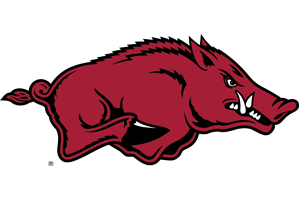 Very good student, verbal commitment to Arkansas.